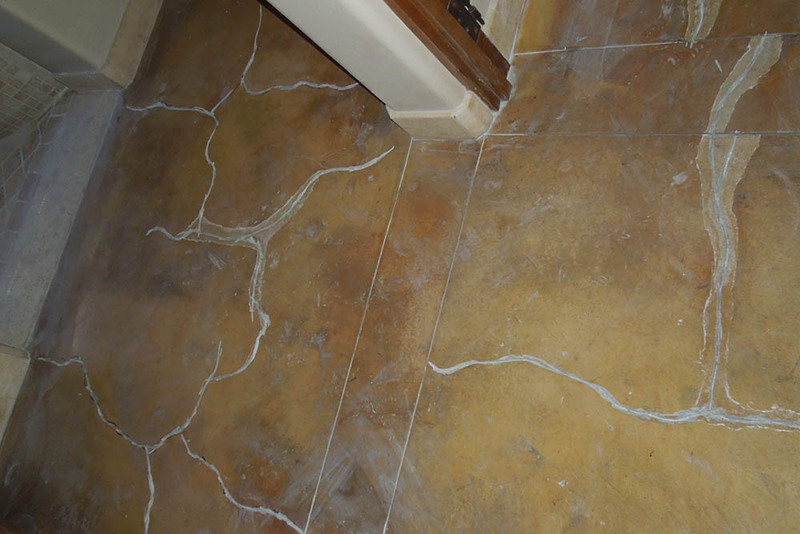 Case Study: Esperanza, an Auberge ResortThe resort’s existing concrete floors were delaminated and badly cracking. 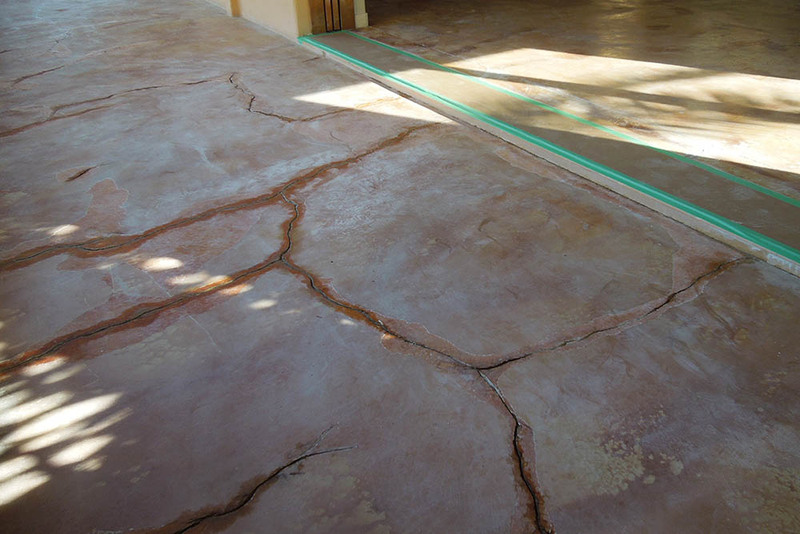 Case Study: Esperanza, an Auberge ResortThe resort’s existing concrete before resurfacing. SEMCO, a surface engineering company known for its artistic X-Bond Seamless Stone, was chosen for its one-of-a-kind handcrafted designs, elegant lasting finishes, high performance green products, and the fact that its surface solutions require no demolition of the existing substrate—an environmental benefit that saves clients both time and money. Tal Studio initially explored using other surface solutions, including stone, tile, and overlay cement. However, these options couldn’t meet the criteria set by the property due to material thickness, lack of proper waterproofing, necessary demolition, and timing. Noise was also a major concern, as the resort had guests in nearby rooms. 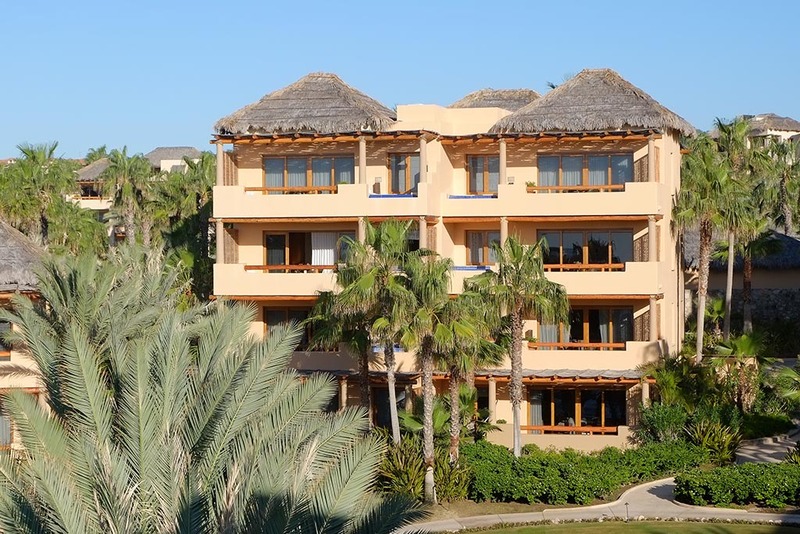 Case Study: Esperanza, an Auberge ResortSurface preparation before X-Bond Seamless Stone application. Case Study: Esperanza, an Auberge ResortSEMCO X-Bond Seamless Stone is applied over existing concrete substrate. 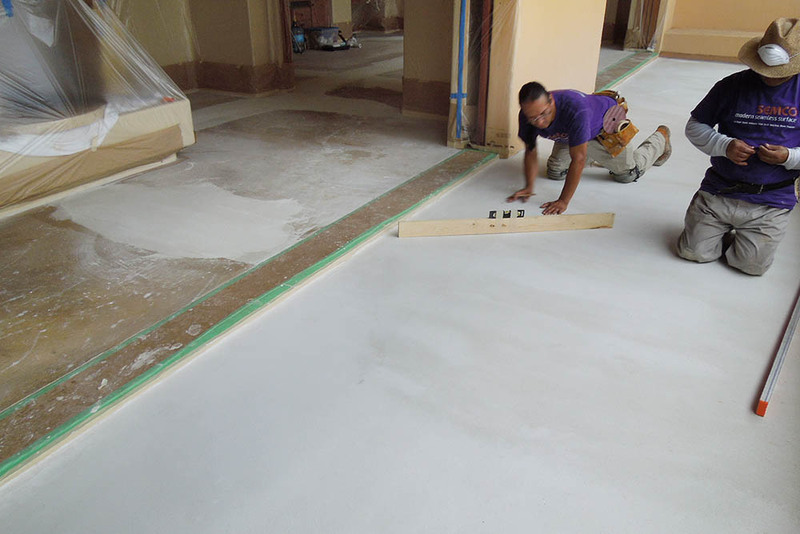 Case Study: Esperanza, an Auberge ResortSEMCO X-bond Seamless Stone over existing concrete substrate. Time was of the essence on this project, due to an upcoming celebrity wedding at the resort. This meant reducing a typical six-week project schedule to a tight four-week turn around. 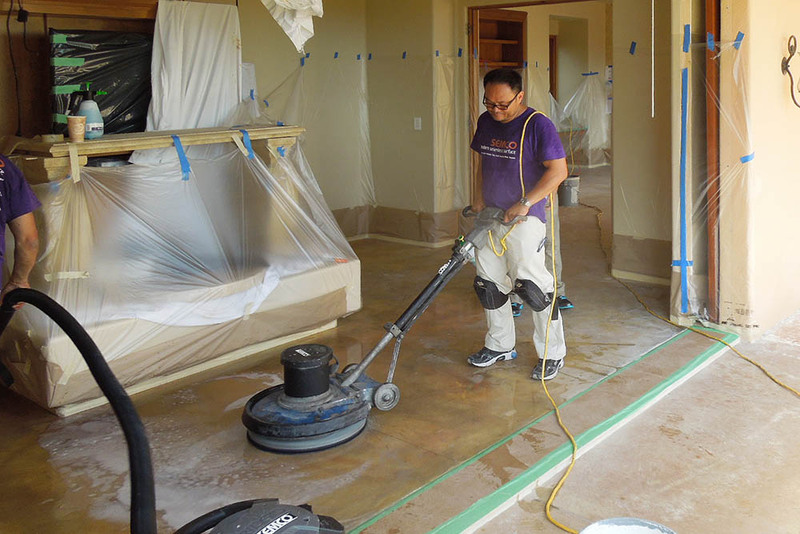 To meet the resort’s ambitious deadline, SEMCO brought in a team of qualified certified installers from across the country, including Hawaii, Oregon, and California, to join their Vegas experts. Working quickly and efficiently, they’d completed all the prep and a good portion of the x-bond application by week two. Then disaster hit: El Niño. The storm front struck the Baja region hard, forcing us to lose four days of work. Given the pending wedding, a request for extra time was denied, but the property manager offered extra manpower—six of their landscape gardeners. Thanks to SEMCO’s simple and easy application procedures and instruction video, the newly assembled team met the client’s ambitious deadline —with three days to spare. 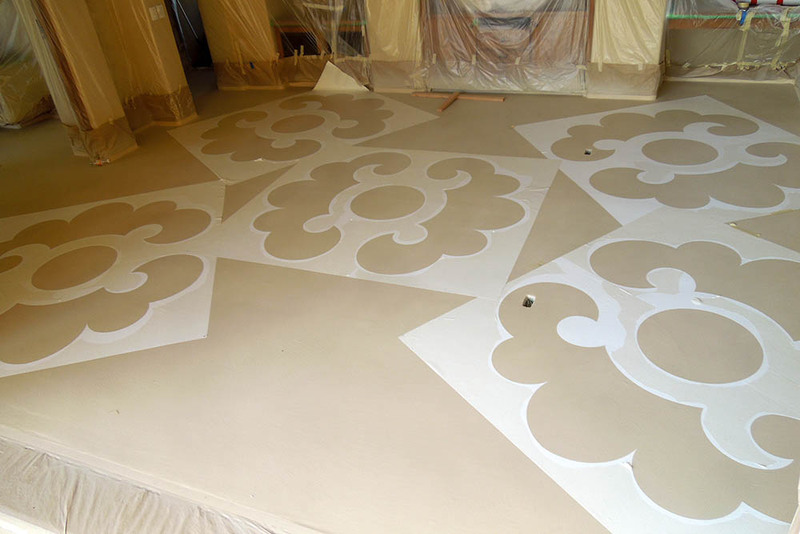 Case Study: Esperanza, an Auberge ResortStencils on the suite floor awaiting Natural Stain application. The crew worked passionately and non-stop, despite challenges. In addition to having less time to finish the project, they were faced with no elevators, high humidity and long distances between the buildings. Hardly ideal conditions. 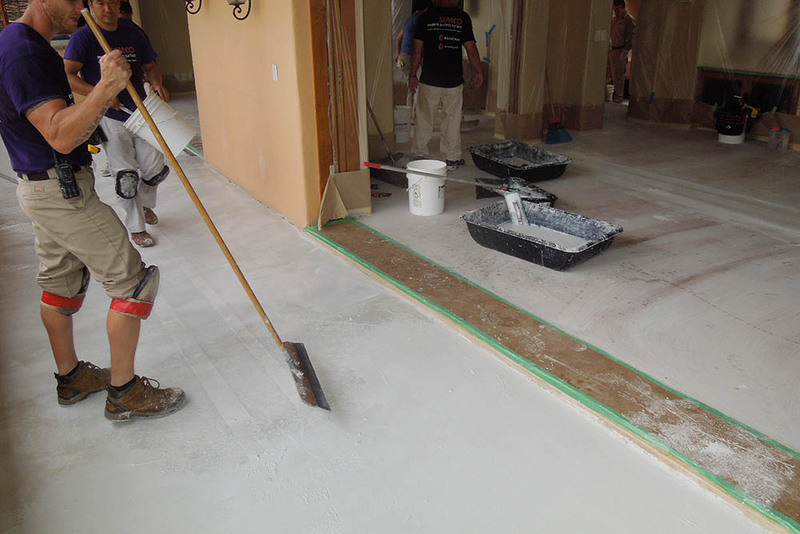 None of these issues kept SEMCO from adhering to its strict sign off procedures, including a quality assurance system requiring the operation manager to sign off each of SEMCO X-Bond Seamless Stone installation steps. 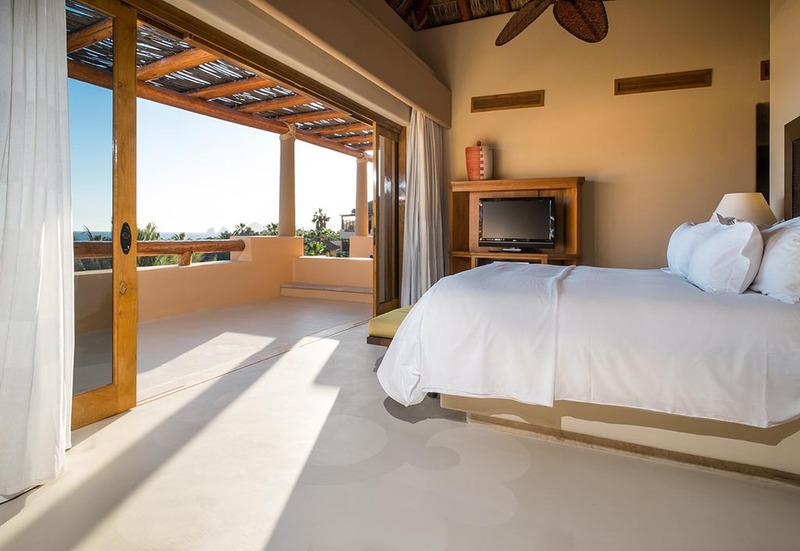 The finished product was a beautiful new surface; one durable enough to withstand the property’s high volume of visitor traffic, and attractive enough to meet the high quality standards of the five-star luxury resort—all delivered ahead of schedule. 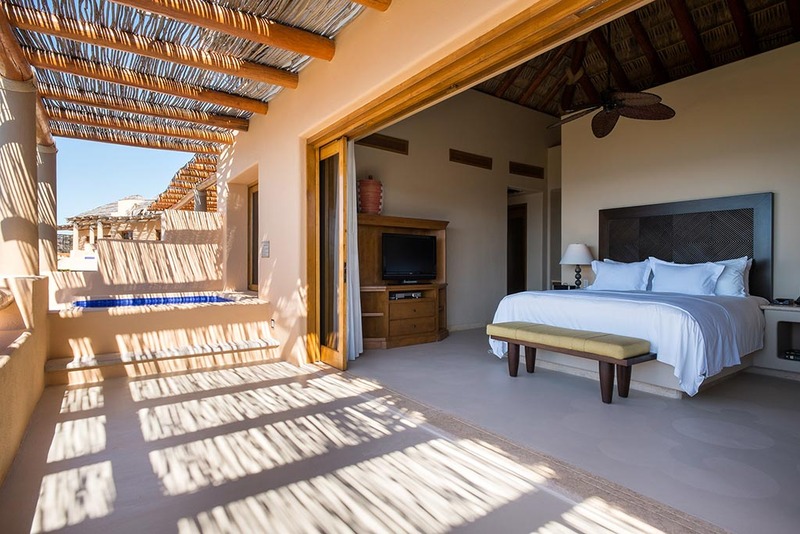 The project was such a success that SEMCO has since completed an additional project for the Auberge Resorts Collection: the beautiful Malliouhana in Anguilla.